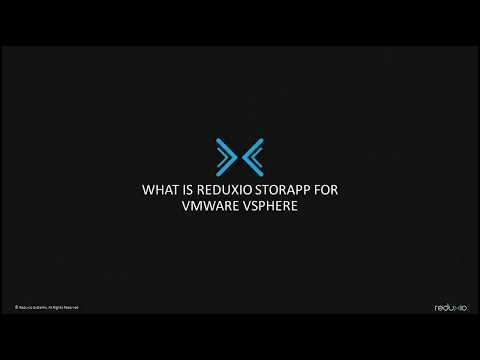 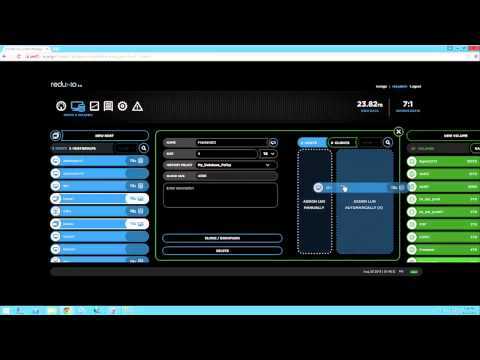 Learn about Reduxio StorApp for VMware vSphere from this quick demo video. 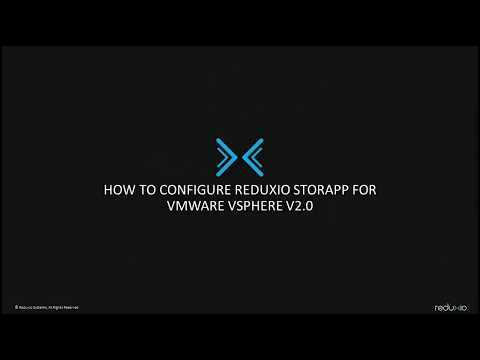 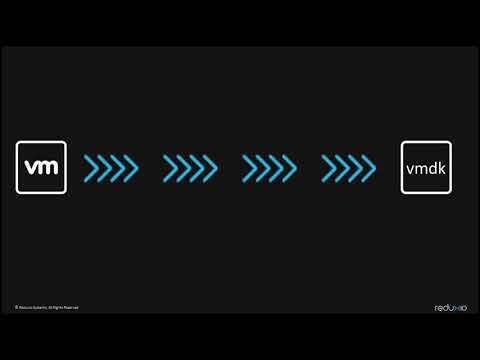 In this video, you will learn how to install Reduxio StorApp for VMware Vsphere V2.0 on Vcenter appliance. 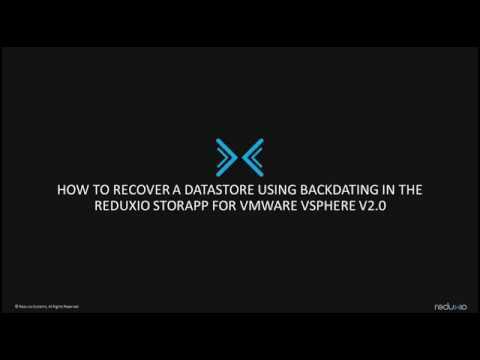 Eyal Traitel, Director of Technical Marketing, demonstrates recovering a deleted database using Reduxio’s BackDating technology. 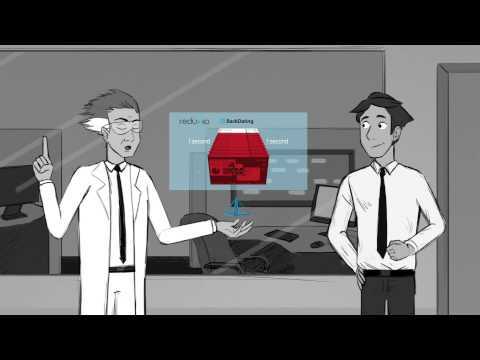 Jim is facing serious storage challenges. 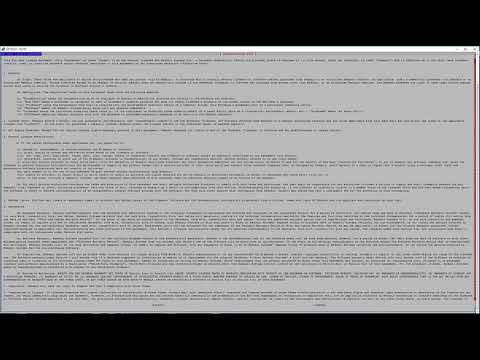 Who can help him out? 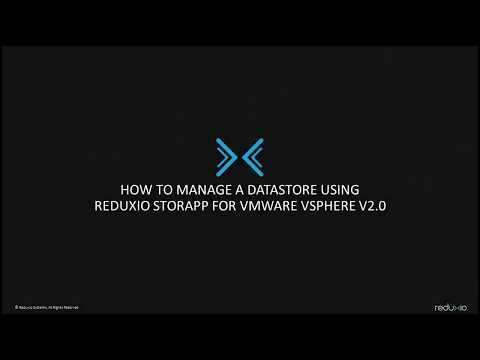 Jacob Cherian, Vice President of Product Management and Product Strategy, introduces Reduxio and discusses how it can be used by businesses to recover lost databases and virtual machines. 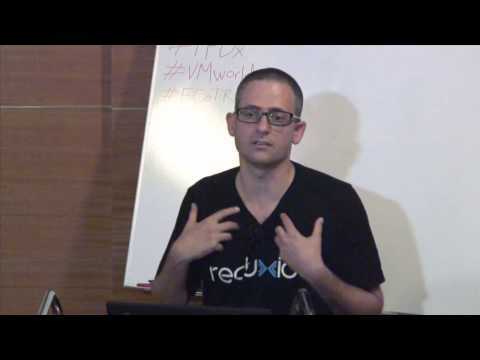 Recorded at Tech Field Day Extra at VMworld on September 1, 2015. 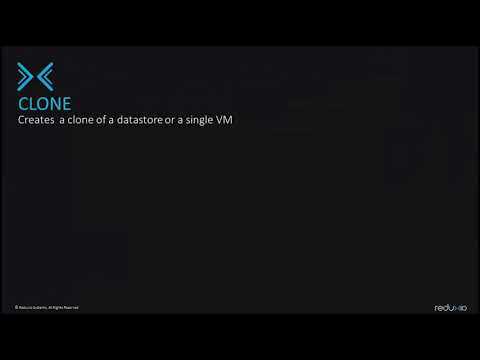 “Recover Data To Any Second, Flash for Every Application; Making Flash Affordable, Eliminating Complexity in Storage Environments ” presented by Eyal Traitel, Director of Technical Marketing, Reduxio Systems. 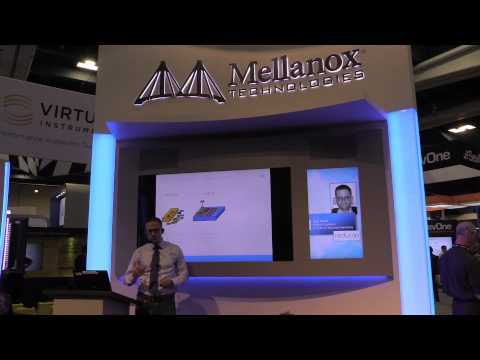 Recorded in Mellanox booth during VMworld 2015 on September 1, 2015.